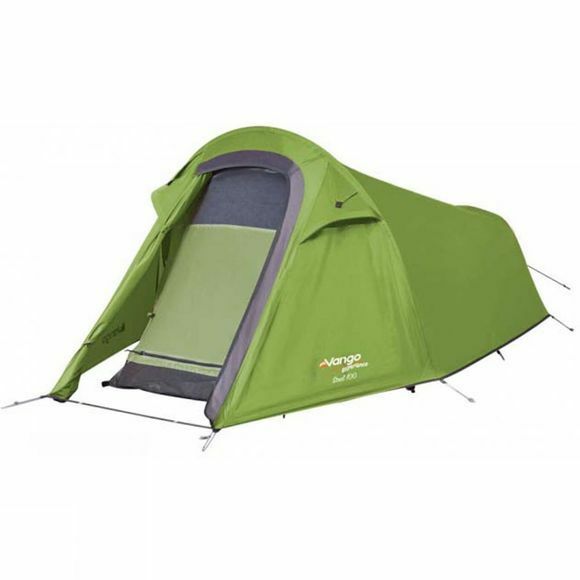 The Soul 100 Tent from Vango is a fantastic single person tent for enthusiastic newcomers to the world of camping. 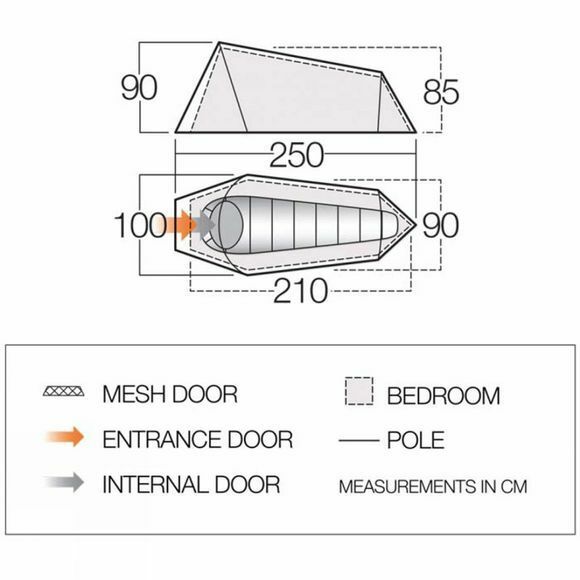 The tunnel design uses just two poles and can be erected in a matter of minutes to give you more time to enjoy the great outdoors and everything it has to offer. The Protex polyester flysheet is a highly waterproof and reliable fabric that will keep you dry and comfortable. Underneath, the PE groundsheet is waterproof and robust enough to stand up to the rigours of active camping. The inner tent is made from a breathable polyester fabric that allows water vapour to exit to ensure a comfortable night's sleep. Airflow through the tent is created by the venting system in the flysheet to keep the inside cool and to allow water vapour to escape. Each vent is covered with mesh to stop bugs getting in. Inner first pitching makes the Soul quick to erect and allows it to be used without the flysheet in warm climates.